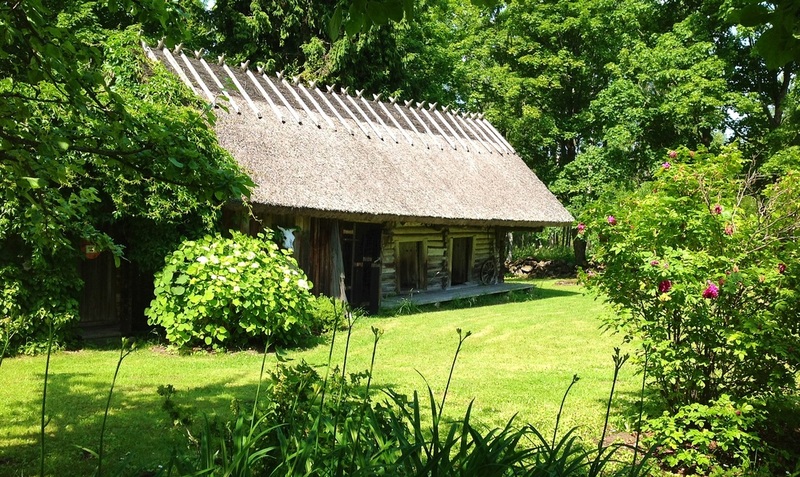 This is my family's country house on the West coast of Estonia. I've spent here all my childhood summers with my sister, my cousins and my family. It's been a sanctuary for us and our friends and now we are happy to share this space with you. 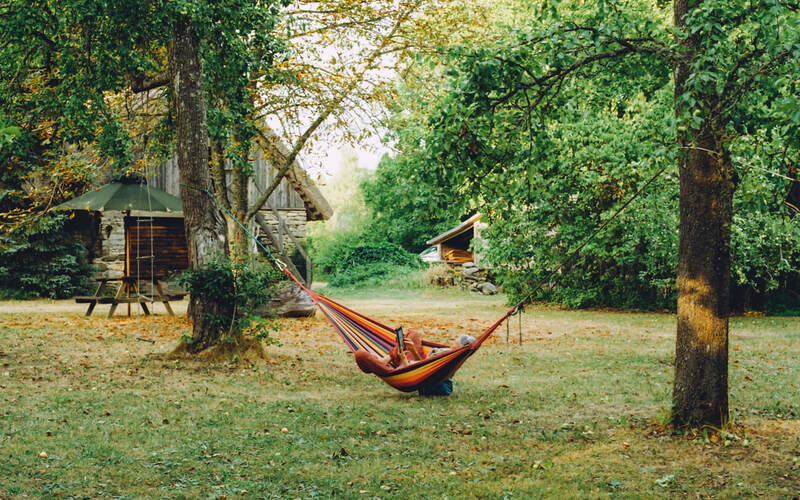 ​This is a 5-day retreat held in English - my wish being to invite people from all over the world to come and experience the beauty and magic of my land. I'm also hoping that many of my Estonian yogis will join this international gathering of like-minded people. Kukeranna (translates to Rooster Beach) has a remote feel to it. It's 120 km from Tallinn, by the western coast of Estonia. I've spent all my childhood summers there with my sister, my cousins and my family. It's been a sanctuary for us and our friends and now we are happy to share this space with you. There are no pre requisites to practicing yoga: you don't have to be flexible, you don't have to be fit, you don't have to believe in anything, you don't have to have a religious or spiritual background. Come as you are! During the retreat I will keep a balance between slower practices of Yin yoga, Restorative yoga, meditation, pranayama and more dynamic (yang) approaches like Vinyasa yoga. All levels of practitioners (including beginners) are welcome and taken care of. Every conscious moment is a meditation. Meditation is nothing holy or super spiritual. It is about training our concentration, becoming more self-aware of the "forces" pushing and pulling out of the NOW, it is being with what IS, practicing to live more in the present moment, creating harmony and balance in our lives. Sangha is a Pali and Sanskrit word that translates to community. Creating and being part of an international sangha is one of my dreams. A buddhist teacher Thich Nhat Hanh has said something very inspiring: "it is possible that the next Buddha will not take the form of an individual. The next Buddha may take the form of a community - a community practicing understanding and loving kindness, a community practicing mindful living. This may be the most important thing we can do for the survival of the earth". Music has become an integral part of Kukeranna retreat since I fully and whole-heartedly partnered up with my love, Eli Salzman, in hosting this retreat. Eli is a singer, song-writer, producer and a multi-instrumentalist. He will offer his magic during some of our yoga sessions - improvising live, surrounding and enveloping us in ambient tunes using keyboards, looping method, his voice, guitar. 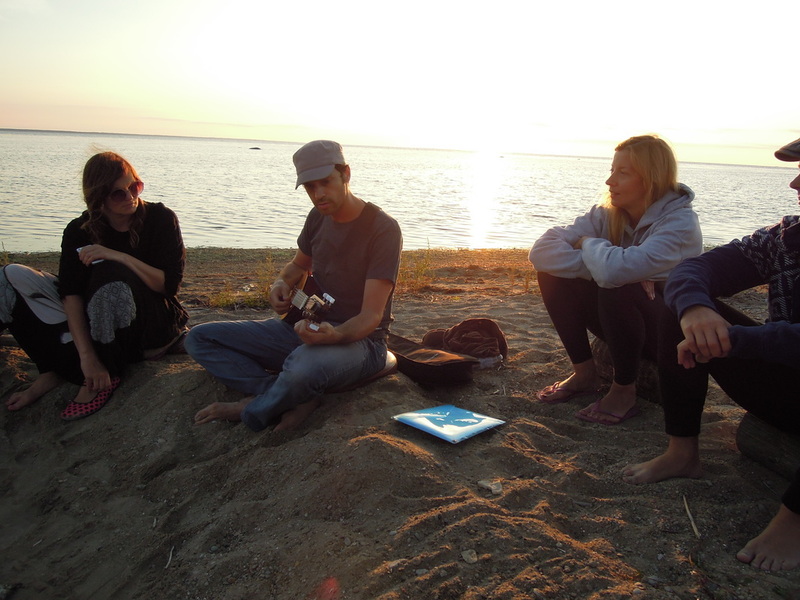 Spontaneously there might also be some sing-along evenings spent around camp fire. Check out Eli's recent albums RING & KUKERANNA which were born out of last two years' retreats. 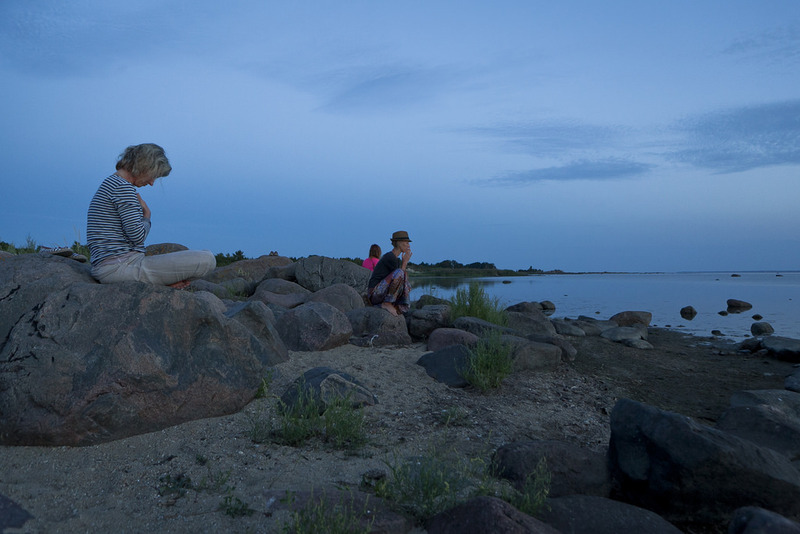 Summers in Estonia are short, but the summer days are long, evenings are full of light and special energy. 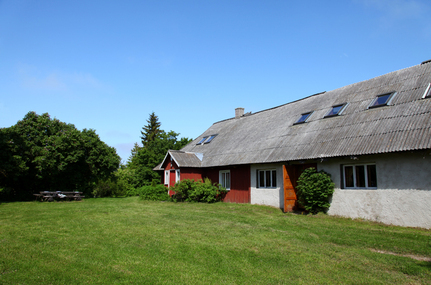 When the weather is favorable, the Nordic summer is a real treat!! This would be the 7th year for Kukeranna Retreat tradition. 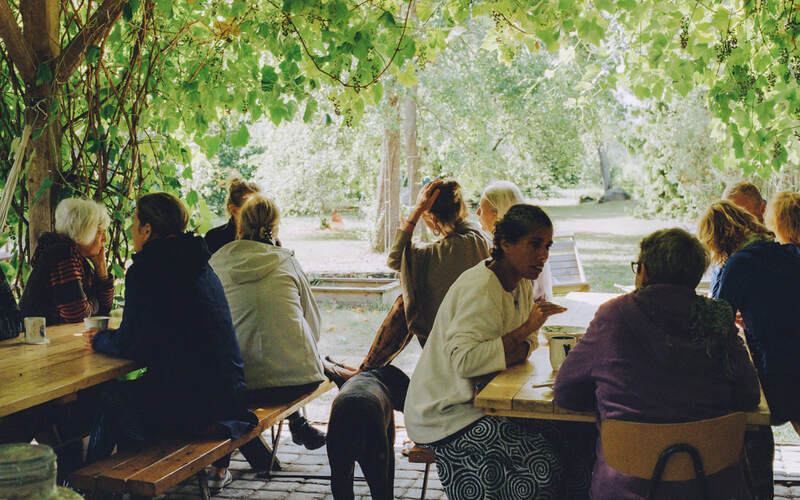 It's been lovely to have my family involved in the preparation and running of the retreats, and to have my yogi friends come and share the Kukeranna magic, my mother's excellent cooking and those long summer days with us. We will open the retreat with an evening yoga session, but feel free to arrive any time on Wednesday. 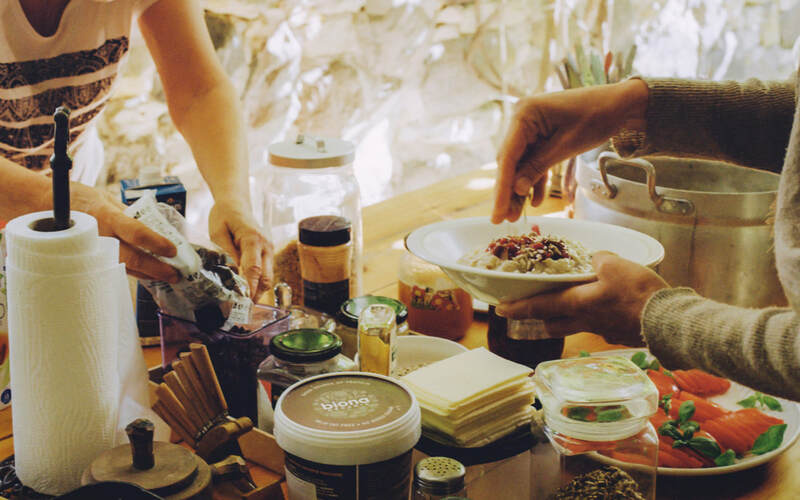 We also always need 1-2 karma yogis to help in the kitchen and keeping the yoga space clean. If you are not able to pay the suggested range, please do not hesitate to still contact me. If you haven't practice with me (Liina), before deciding you can try out some of my online classes to get a taste or read my short bio or some of my longer blog posts about my yoga journey. If you're in Berlin, my weekly offerings are listed here. If you are curious of both body and spirit; looking to live a life that has depth and purpose; you recognise this journey cannot be only about bliss and high notes...that life's challenges and darker shades are also part of the tapestry - then there is a good likelihood you'll enjoy receiving what I enjoy offering . I will try to help you with the transport to-and-from the retreat. 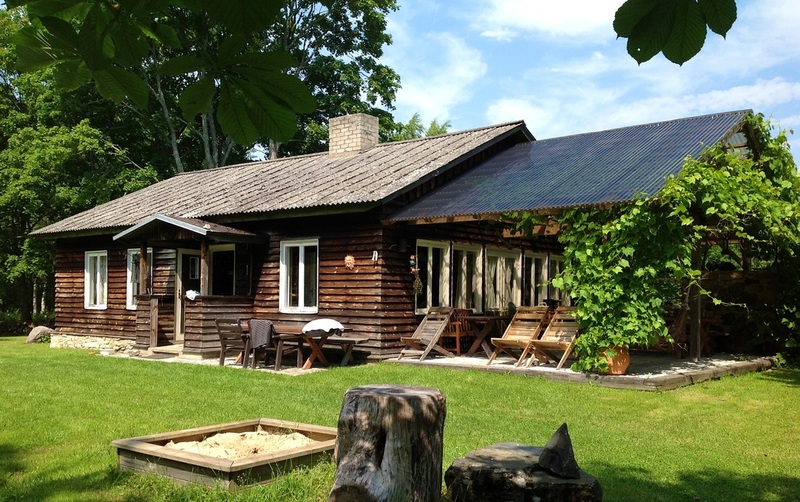 Your international travel and transport to and from the retreat in Estonia is not included in the price, but I can help you with airline recommendations and organize ride-share with other participants. TALLINN - KUKERANNA route: I will try to organize ride- share, so as soon as you know your flight details let me know. There is also an easy buss connection. Tallinn Buss station is very close to Tallinn Airport. When looking up buss-times or buying a e-ticket, mark your departure Tallinna bussijaam (bus station) or Tallinna lennujaam (airport) and your destination as Virtsu sadam / Virtsu port (Hanila vald, Lääne maakond). Virtsu is a small harbor town 15 kilometers from my summer house - someone from my team will pick you up from there. BERLINERS: some direct flights to Tallinn from Berlin are offered by AirBaltic . If booked early, the tickets can be very affordable. Also this year (from April) Ryanair has a direct flight from Berlin Schönefeld to Tallinn. Tallinn is a great city to visit during summer, so you might want to plan in a few extra days to explore before or after the retreat. Airbnb can offer some central, convenient and affordable accommodation options.